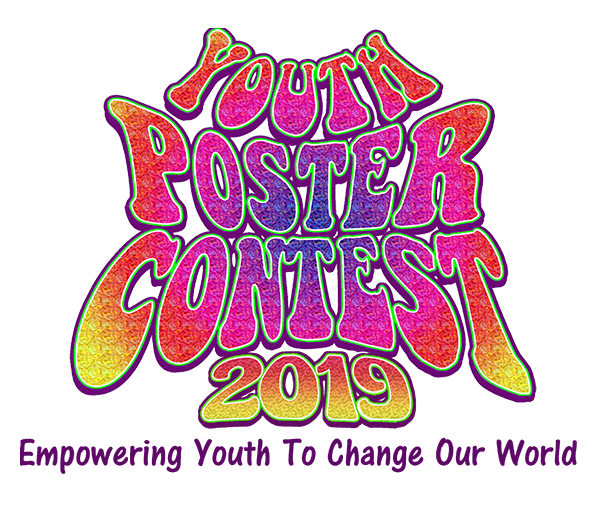 The 2019 Youth Poster Contest is now open! Our goal for 2019 is to greatly increase student participation from every middle and high school, both public and private, in Marin. Most especially, we will reach out and engage students from underserved communities. The deadline for poster submission is Friday, May 10, 2019. See contest rules for details. The Youth Poster Contest has received a Certificate of Special Congressional Recognition from the United States Congress, a Certificate of Recognition from both the California State Assembly and Senate, and a Resolution from the Marin County Board of Supervisors. Be a part of this success! Prominent environmentalist David Brower said: "I'm always impressed with what young people can do before older people tell them it's impossible." Oxford dictionaries defined youthquake as a “significant cultural, political, or social change arising from the actions or influence of young people." Click the photo to the right and view our amazing 20-page magazine. Great posters, student and teacher quotes, and much more! Click the photo to the left to view our 20-second public service promotional video.